The Batch Bucket option is specifically designed to turn the Cart-Away MD into a remote concrete batch plant. This system was created to help some of the poorest concrete productions on earth. The MD with these Batch Buckets added will help a mixing crew create consistent concrete batches. 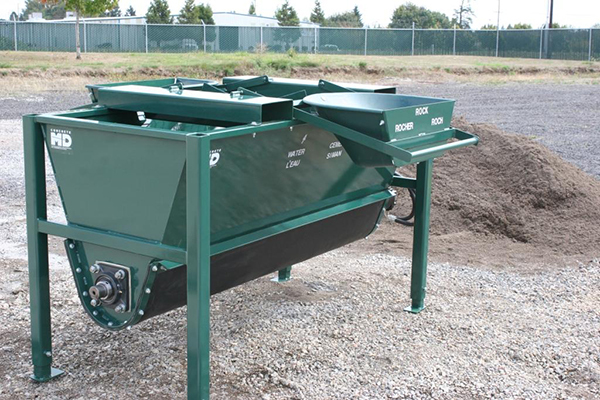 These two buckets are designed to be attached to the sides of the Concrete MD portable mixer. There are a sand bucket and a rock bucket which can be loaded with shovels. Once full, they are manually rotated up and dumped into the mixing area of the MD. Each recipe can be repeated accurately by counting the times that each bucket is dumped into the mixer. 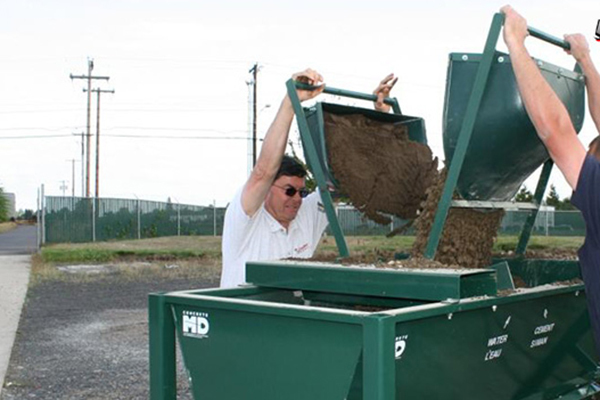 The Batch Bucket option is only available for the Concrete MD portable concrete batch system.